Chicago Public Schools once again claims the top spots on an annual list of the state’s best public high schools. U.S. News & World Report, the self-proclaimed “global authority” on education rankings, published its list Wednesday of top public high schools at both the state and national level. Topping the Illinois rankings: Walter Payton College Prep, a selective enrollment high school in Old Town that moved up one spot from a year ago. It was followed by Northside College Prep, Lane Tech, Phoenix Military Academy, Jones College Prep and Whitney Young High School, respectively. More: Why Are Some Schools Left Out of the US News Rankings? Walter Payton and Northside College Prep also made their way into U.S. News’ top 100 national high school rankings, at Nos. 52 and 82, respectively. Those two have been ranked in the top two spots in the state each of the past three years. 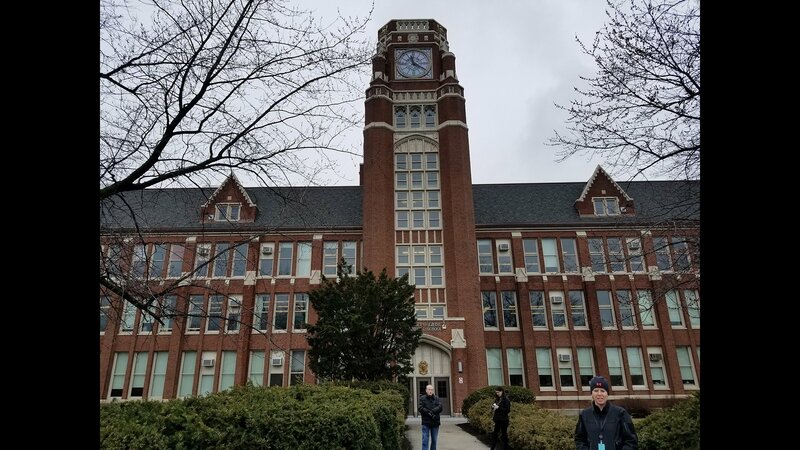 Lincoln Park High School and Brooks College Prep rounded out the top 10 high schools statewide, while Lindblom Math and Science Academy finished 11th. Each of these schools also earned “gold medal” recognition in the rankings, indicating they’re among the top 2 percent of schools in terms of preparing students for college. U.S. News says it uses a four-step process to compile its rankings, first evaluating how students in a given school perform compared to state expectations, before moving on to look at graduation rates, college readiness and the performance of “historically underserved” students. CPS found similar results in these rankings a year ago when it took the top five spots statewide, led at that point by Northside College Prep. The biggest change this year among Chicago schools comes from Phoenix Military Academy, which moved up from 12th to fourth among Illinois schools, and from No. 435 to No. 122 in the national rankings. The 500-student, Level 1-plus JROTC academy located in East Garfield Park was one of only two non-selective enrollment CPS schools to finish among the top 10 in Illinois (along with Lincoln Park High School). CPS students also received individual honors Tuesday, as seniors Ibraheem Khan (Northside College Prep) and Audrey Pettigrew (Walter Payton College Prep) were chosen as two of only 161 U.S. Presidential Scholars, a national recognition highlighting graduating seniors for their accomplishments in academics, the arts and career and technical education.